Head 2 Toes Family Salon is sister owned and has been in business for 13 years. Our goal is to accommodate you and your family. We strive to satisfy you, the client, with a pleasant, inviting, and relaxing experience. 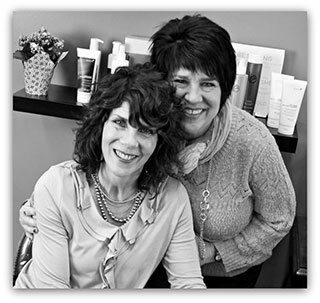 Our friendly and knowledgeable staff’s objective is to inform you about our hair, nail, and waxing services. Our team will also educate you on our all natural Eufora product line. Come in and see what our salon can offer you and your family. Contact us for availability.